Get those running shoes out, we are doing 4 miles from La Jolla to Pacific Beach. There will be Live Music, a beer garden, fantastic food and tons of fun. Don't miss this perfect way to end the summer. Come out and support our Fire Departments. See you on the starting line! 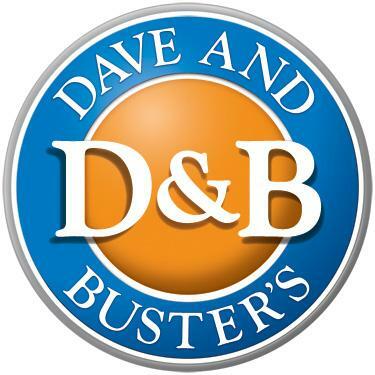 Eat, drink, play and join your friends at Dave and Buster's: specialists in happy hour, corporate events, and the famous Power Hour gaming - dining special. Its an adult arcade that you don't want to miss out on!